St. Joseph’s Abbey in Spencer, MA is home to the first certified Trappist Brewery outside of Europe. 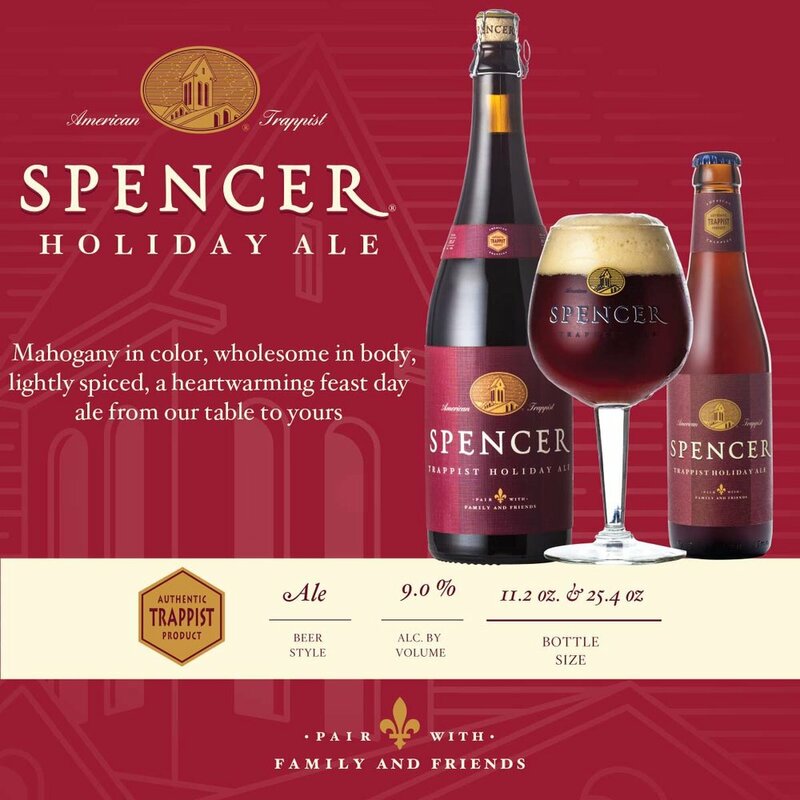 The monks and brewmaster at Spencer Brewery have developed and received approval to produce and sell nine different beers, ranging from classic Trappist ales to traditional German-style lagers from the International Trappist Association. 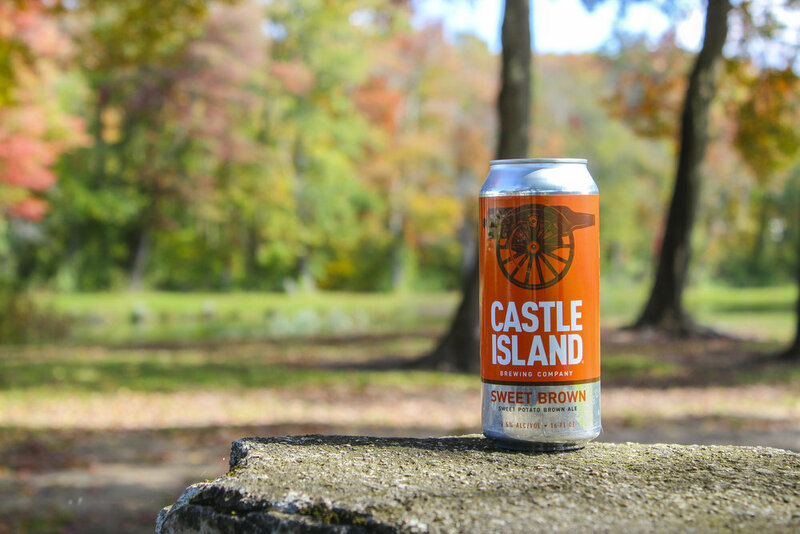 The ninth beer to be approved is their Grapefruit IPA, which will be released in limited quantities and is the second in the brewery’s Fruit Series. Spencer’s Grapefruit IPA is brewed with grapefruit and Citra hops. 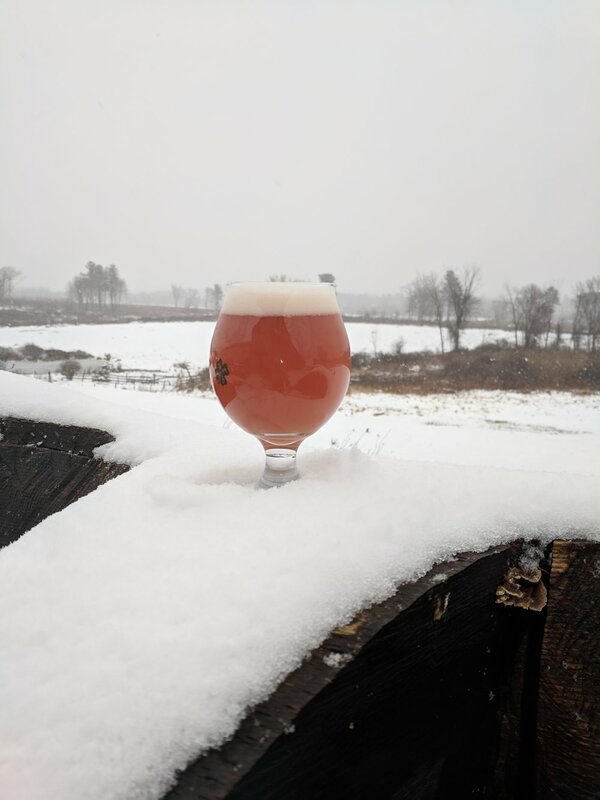 There is a ruby red hue in its color, and it is tart and clean with a closing bitterness characteristic to IPAs (6.5% ABV). This Grapefruit IPA from Spencer will be introduced to the market first in their new Craft Assortment 4-pack. This 4-pack will feature the brewery’s American Craft beer offerings, which include their original IPA, feierabendbier (Pilsner) and Festive Lager. Spencer’s Craft Assortment 4- pack is now available at retail. 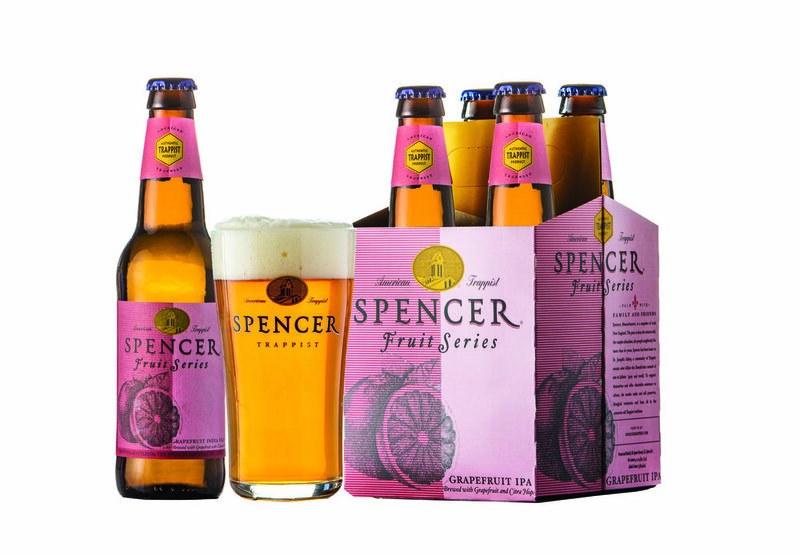 The Spencer Brewery’s Grapefruit IPA will be available at retail in four packs, as well as on draft throughout The Spencer Brewery’s distribution network after April 16, 2018. We hope it is enjoyed, pairing with family and friends. Massachusetts, October 24, 2017 -- The Massachusetts Brewers Guild is proud to announce a partnership with Lyft, the fastest growing on-demand transportation service in the United States, to provide affordable, reliable transportation to more than 90 member breweries across Massachusetts. The partnership will provide a growing number of craft breweries, craft beer lovers, and Lyft passengers with special promotions and operational benefits from each organization. As the official rideshare partner of the Massachusetts Brewers Guild, Lyft will have a presence at upcoming festivals and events as well as provide special benefits and promotions to Guild members throughout the year. Lyft is offering each member brewery unique coupon codes for new Lyft riders and a pool of Lyft credits so that breweries can guarantee employees, guests, and patrons a reliable ride home when they need them. 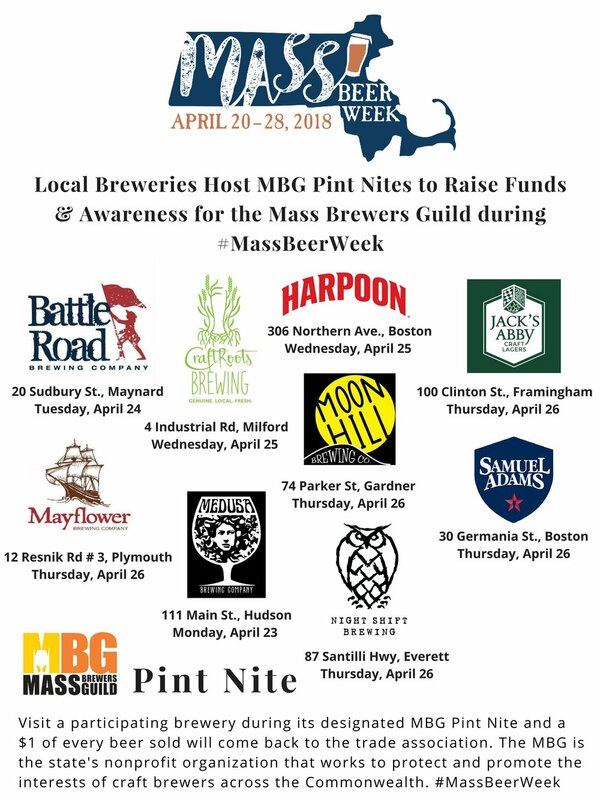 The Massachusetts Brewers Guild is a non-profit organization that exists to both protect and promote the interests of craft brewers across the Commonwealth. 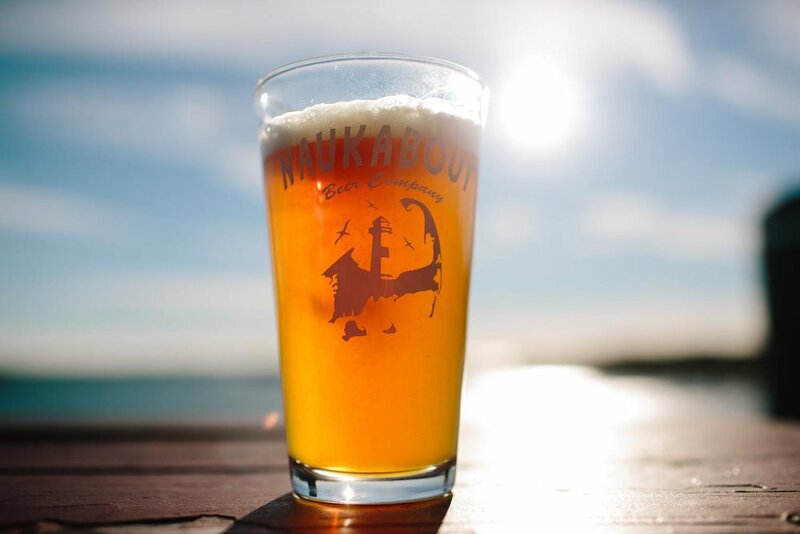 The association is membership based and open to all licensed Massachusetts breweries. To celebrate the partnership, Lyft is offering 10% off rides to Massachusetts Brewers Guild member breweries with code MBG17 between 10/24 - 10/29. Lyft was founded in June 2012 by Logan Green and John Zimmer to improve people’s lives with the world’s best transportation. Lyft is the fastest growing rideshare company in the U.S and is available to 95% of the US population. Lyft is preferred by drivers and passengers for its safe and friendly experience, and its commitment to effecting positive change for the future of our cities. 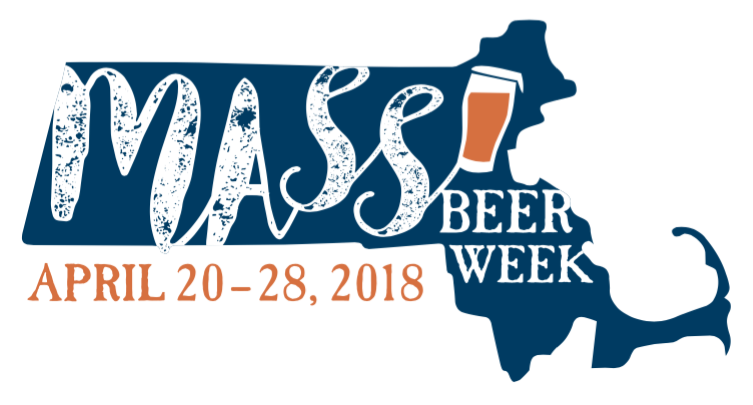 Founded in 2007 by a group of committed and passionate brewers, the Massachusetts Brewers Guild serves as the collective voice for brewers on Beacon Hill while also providing marketing and educational resources for breweries across the state. 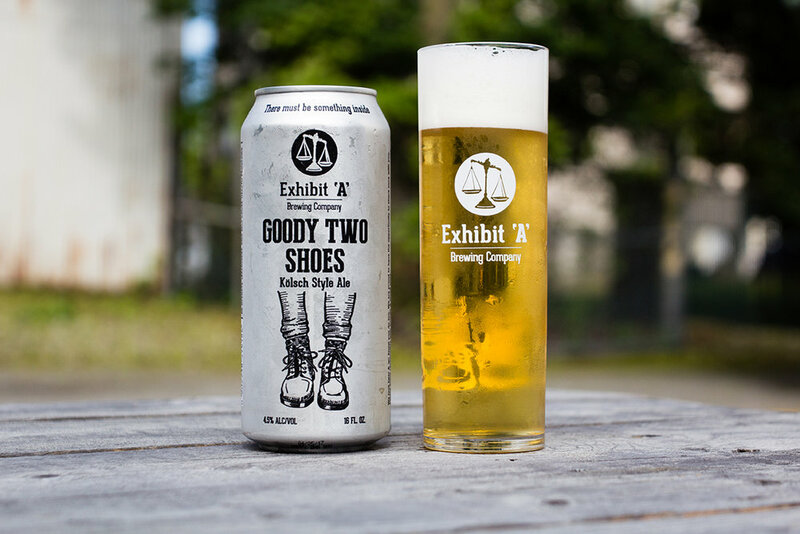 Promotion and protection are at the forefront of the Massachusetts Brewers Guild’s work. Despite the success of the craft beer industry, brewers face many challenges including access to market, cost of raw materials and ingredients, and operation in a highly regulated and taxed industry making protection an essential component of the organization’s mission.